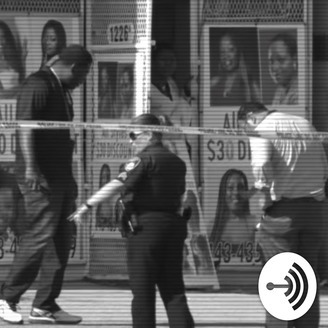 The City of Baltimore is no exception when it comes to open homicide cases. The Land of the Unsolved explores the mysterious, nefarious and unresolved killings that remain caught in the murky shadows of the city’s conflicted psyche. 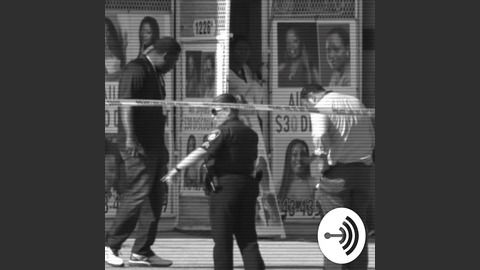 Investigative reporters Stephen Janis and Taya Graham go beyond the evidence, talking with homicide detectives, reporters, relatives and residents and exploring the often trenchant politics and communal chaos that feeds the vicious cycle of unavenged violence and murder cases left unsolved that continue to haunt the city and its residents. Become a supporter of this podcast: https://anchor.fm/the-land-of-the-unsolved/support.